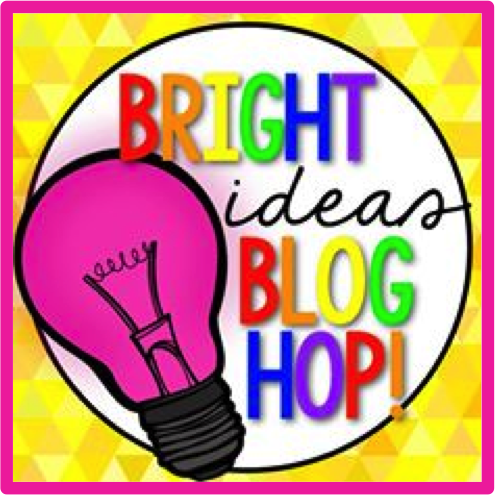 It's that time again for another Bright Ideas Blog Hop. 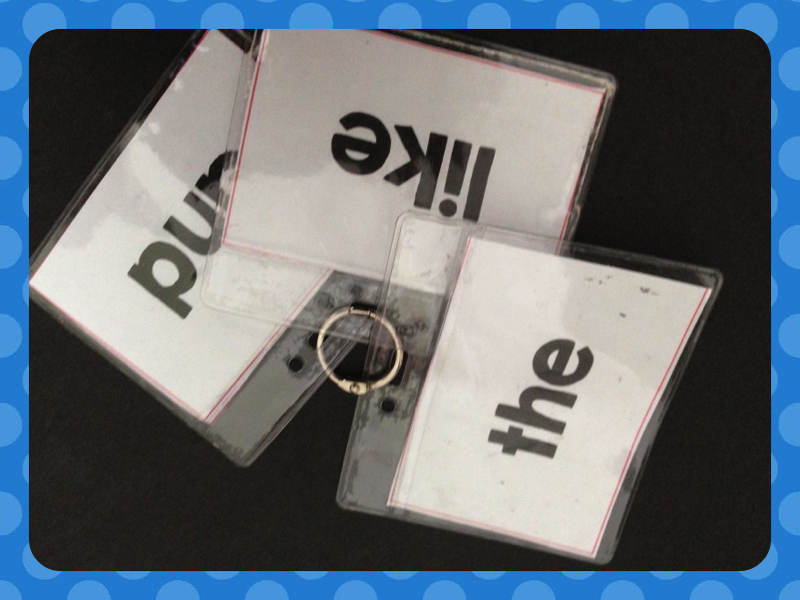 With school starting next week, I thought I'd share how I use these inexpensive ID Bandge/Name Tag holders in my classroom. You can find these at office supply stores and at Walmart in the stationary department. I buy mine at Walamrt 12/$1.88. Use for student name tags. 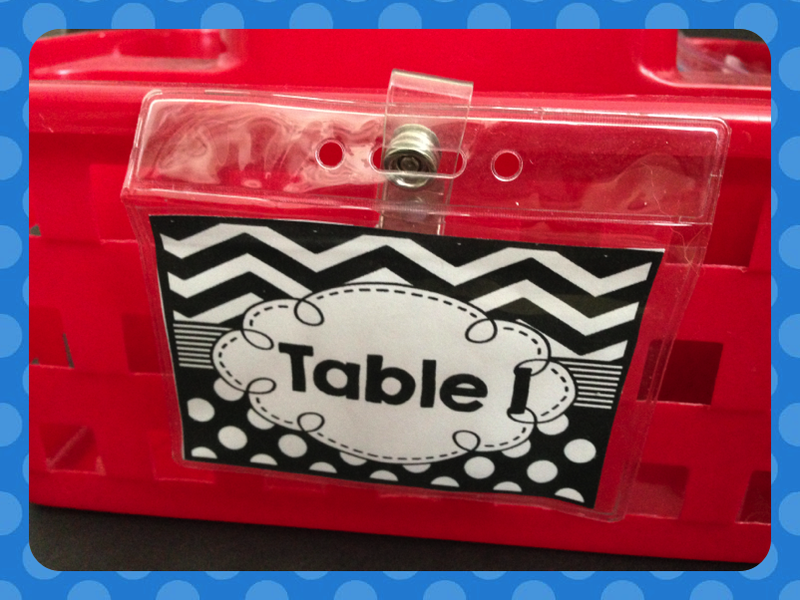 Use to label individual student book boxes. I found these boxes at IKEA 5/$1/49 and added some decorative ribbon to tie the badges to the box. Make a mini student roster and hook to your whistle. You will always have a student roster with you in case of an emergency. 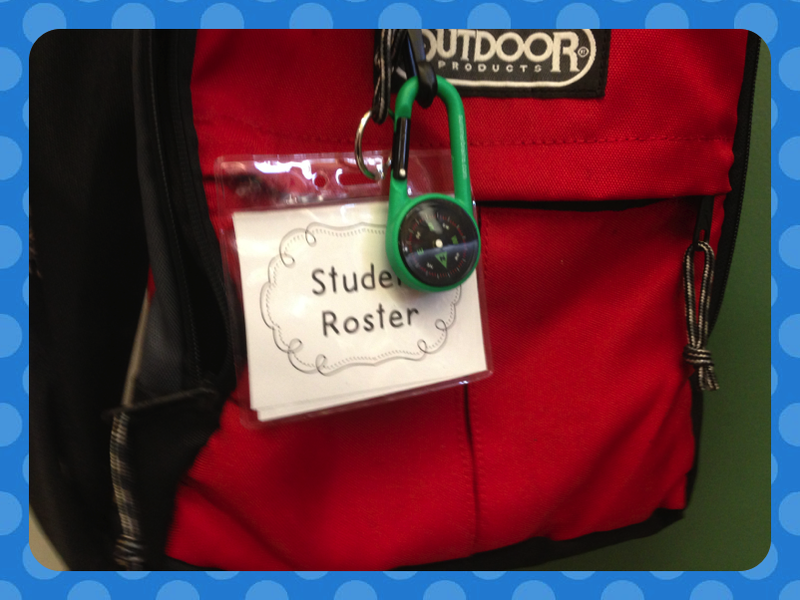 Make a student roster and clip it to your emergency back-pack. 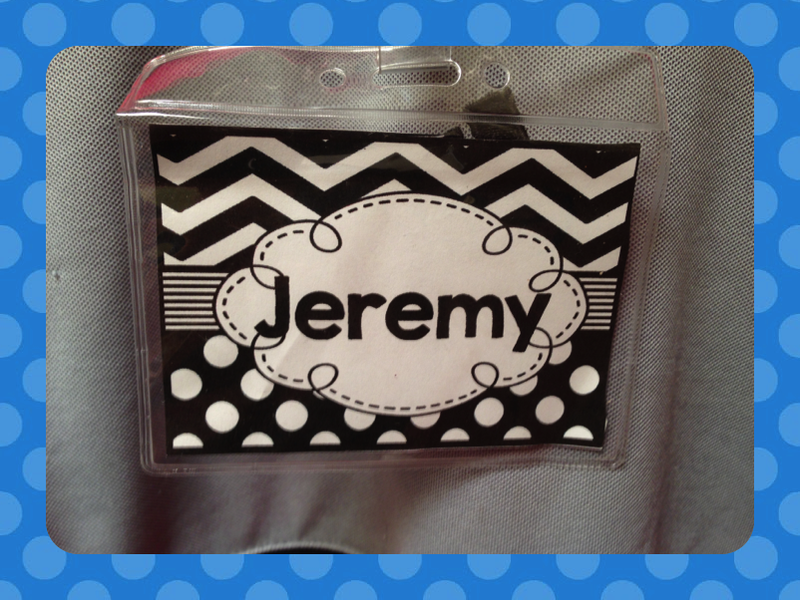 Print out sight words and put into name nametag sleeves with a ring. 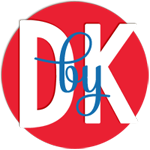 Want to read a few more Bright Ideas? 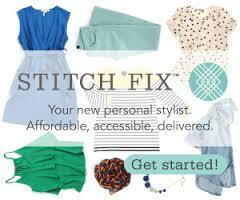 Just look below There are over 100 Bright Ideas just waiting for you!!! I love these ideas. I might have to check out my local Walmart and see how much they are here. How funny! 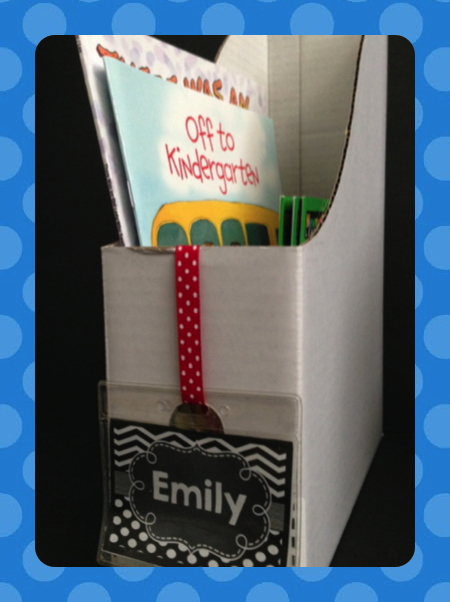 I used name badge holders in my Bright Ideas post too! I love all of these ideas. Thank you so much for sharing! I use those same name badges every year. 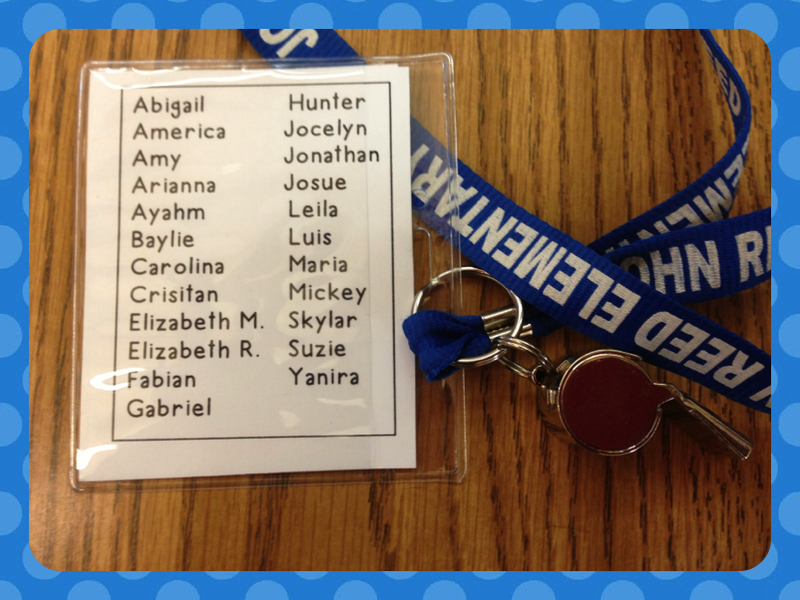 They last me all year for the students name tags! Never thought of using them for learning though... great idea! I have so many of these already just taking up space in a drawer. 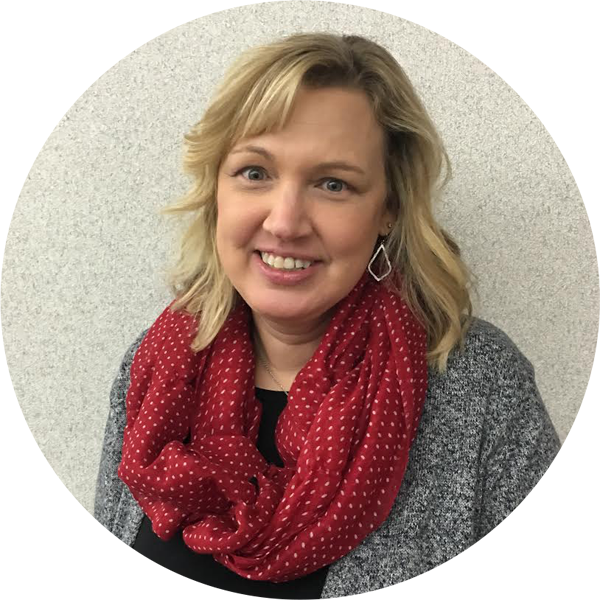 Thanks for sharing so many ways to use them in the classroom! I use those IKEA boxes all the time, but I'd never thought of using this for labeling them! What creative ideas. Thanks so much for sharing!